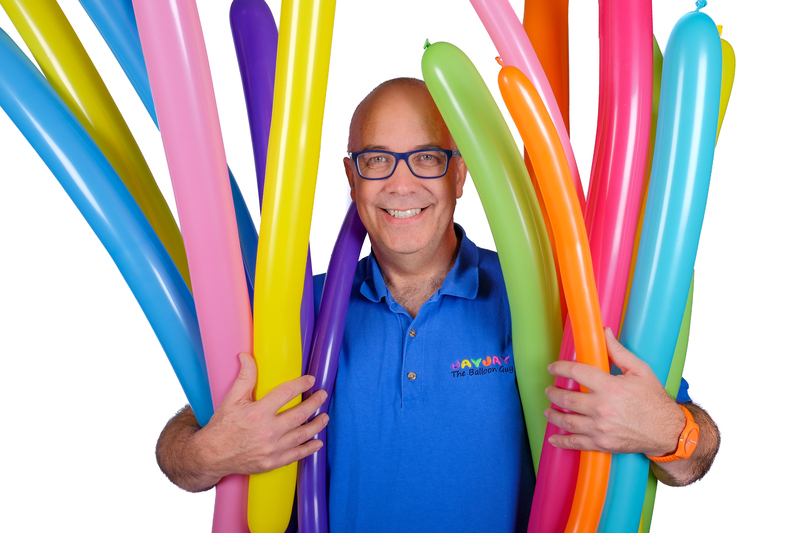 JayJay is a professional Sydney childrens’ entertainer and balloon twister with over 20 years of experience. 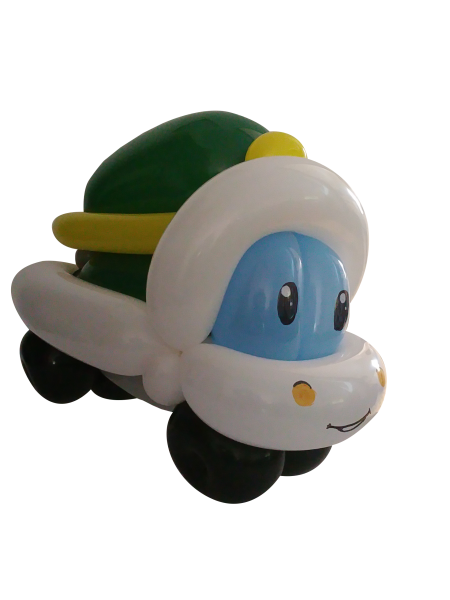 He has worked at all types of functions from backyard kids’ birthday parties to large corporate events and everything in between. He does not wear make up and disregards most of the traditions and rules that some clowns obey. His only guiding principle is to Make ’em Laugh! 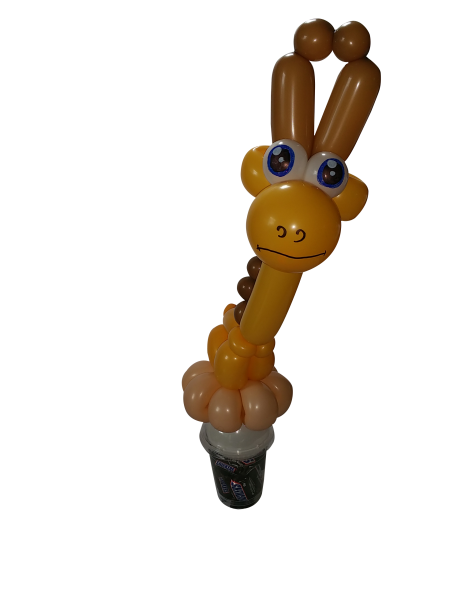 JayJay will make your function come alive with his incredible balloon sculptures. 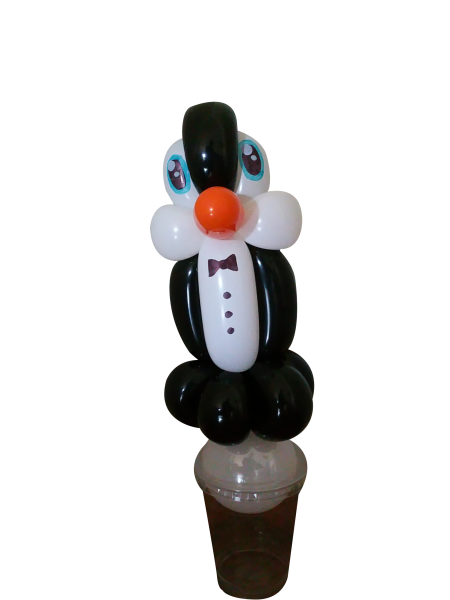 While he twists an amazing piece of art for each guest he will entertain with his endless stream of silly jokes and might even pull a magic trick or some juggling balls from his bag in between twisting balloons. Adults and kids alike are left amazed by his talent and your function will be remembered and talked about for ages. 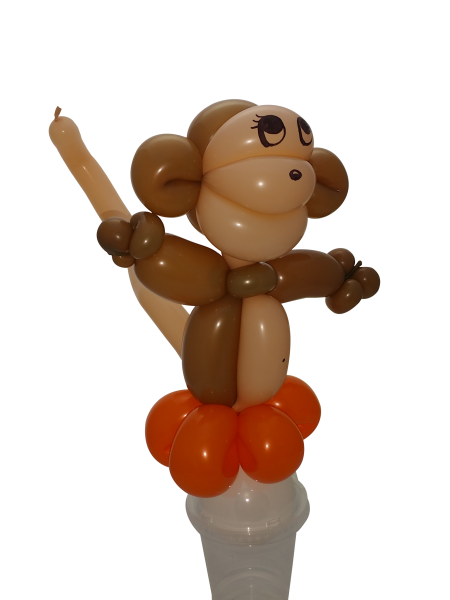 If you are looking for a Sydney Balloon Artist, look no further! Rates: JayJay charges $300 for the first hour and a half and then $80 per half hour after that. For a party with more than about 14 children it is advisable to book at least an hour and a half. Payment is either on the day of the event or during the week following. No deposit or advance payment is required as full satisfaction is guaranteed. 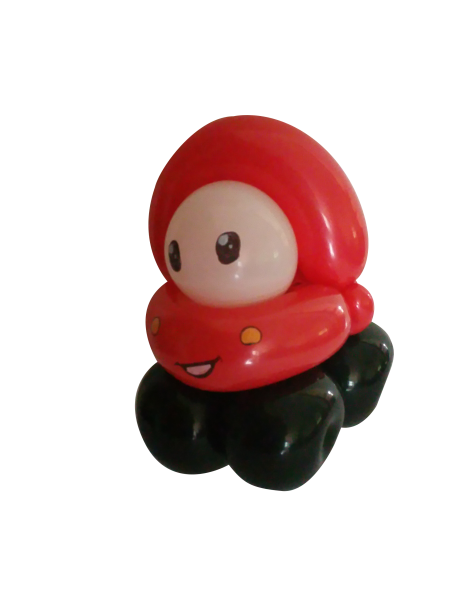 JayJay is covered by public liability insurance and has a working with children police check – for copies please just ask in the comments box on the enquiry form. Need some Decor for your party? 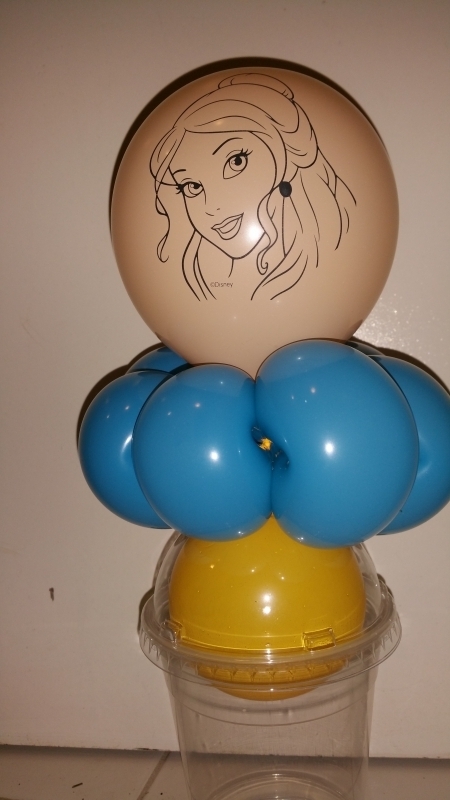 JayJay is also a master balloon decorator and can create centrepieces for your tables, arches, columns, large sculptures, Helium Bouquets etc all to make your event a really memorable one. If you are booking JayJay to entertain why not get him to do your decor too. Special rates on all decor elements if you book at least an hour and a half of twisting, eg. 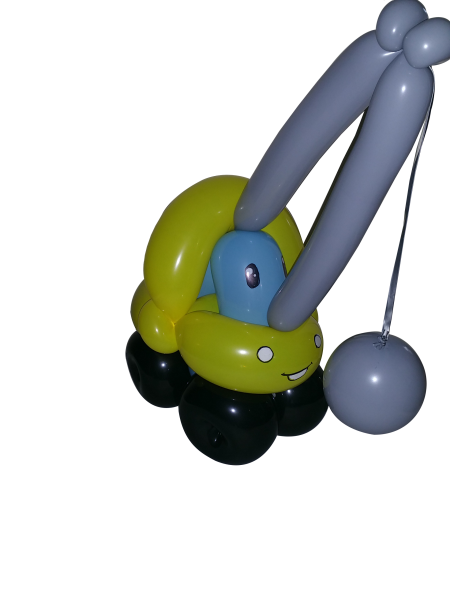 Giant balloon sculptures only $80 for one or $70 each for more than one. Large entrance archway only $200. All subject to availability so please book early if you want a combo deal. Party favours with a difference. 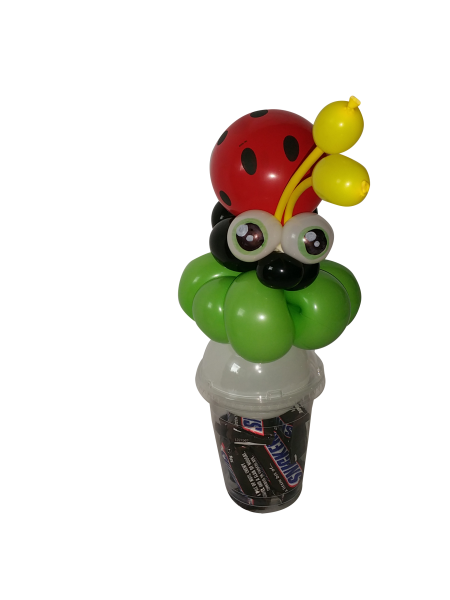 Give your guests an amazing balloon sculpture mounted on a cup filled with lollies to take home. 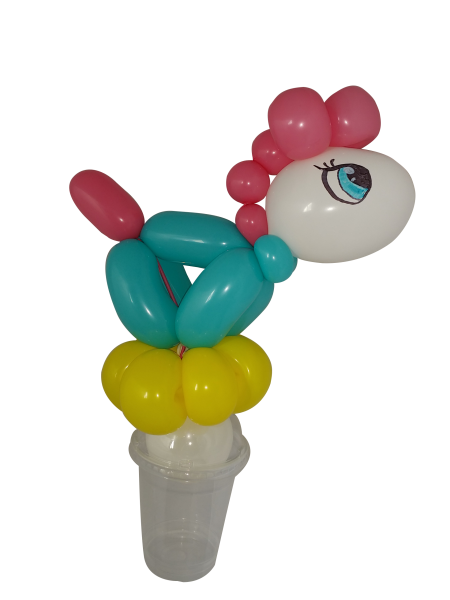 These are a great ending to a party where you have had a balloon twister, or if JayJay was unavailable your guests can still get an awesome balloon sculpture to take home. 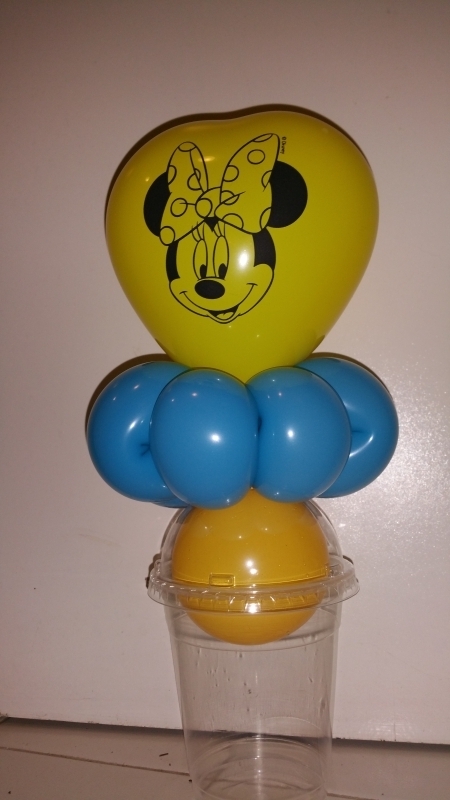 A balloon flower base with a printed heart or round balloon – Loads of characters to choose from, please ask if we have one to suit your party.